60% or more of dealership direct marketing is sent to people that are not shopping for a car. That means a big chunk of the money you ad spend every month is paying for junk mail, not interested customers. 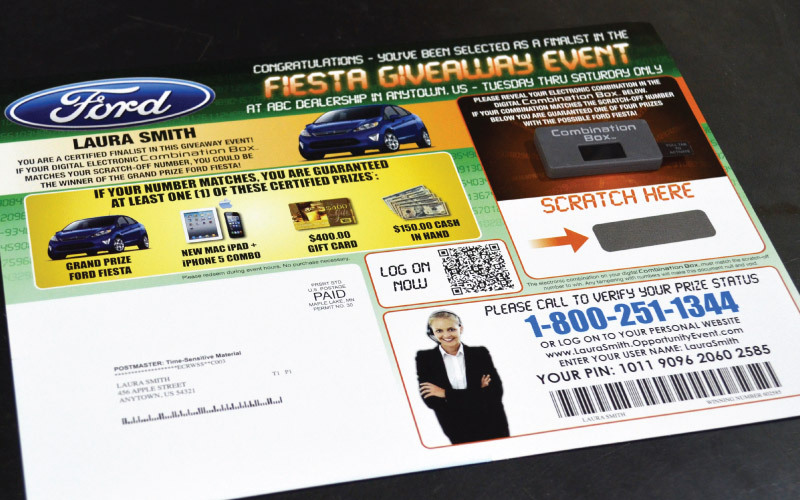 With iCrew Direct Mail Program shopper targeting, your advertising is only sent to customers that are actively shopping for a vehicle…right now…today. Direct Mail Program, includes creative, postage, insurance, email, call center and reporting dashboard. Get Results With iPitCrew Direct Mail Marketing. It’s Fast, Easy, And Digitally Integrated! Did you know Event Triggered Marketing Events Have 5X Greater Response Rates? 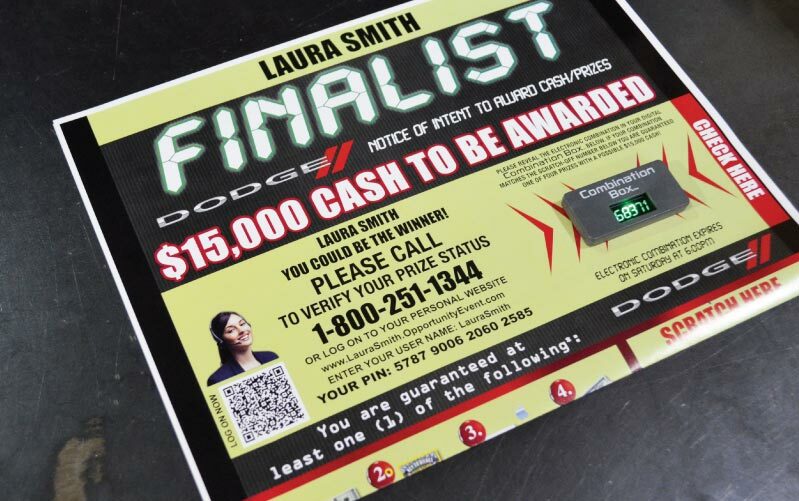 Did You Know 79% Of Households Scan Or Read Direct Mail? 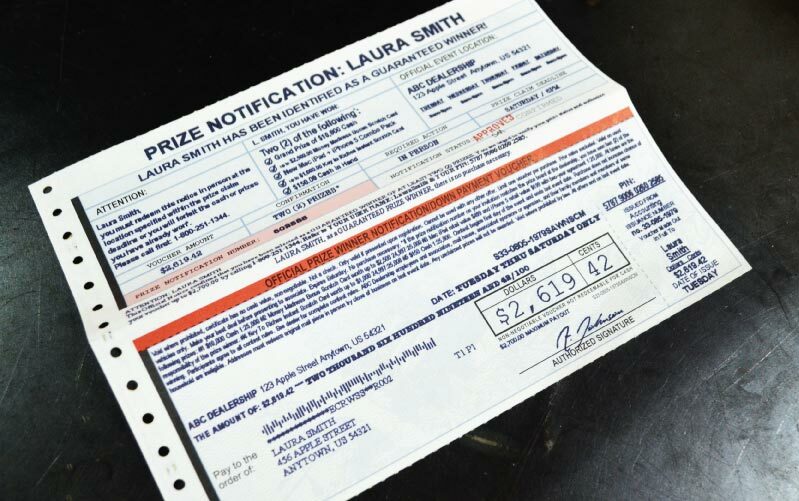 Did You Know 65% Of Consumers Purchase As A Result Of Direct Mail? Did You Know 33% Of Customers Go Online To Respond To Direct Mail? Ask about our Mr. AutoLotto Package! 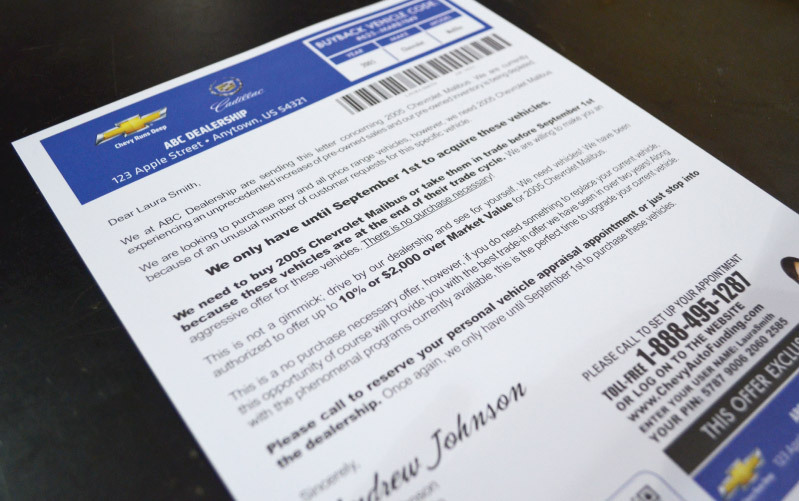 Direct Mail can be an incredibly powerful marketing tool for automotive dealerships, but all too often it’s expensive and ineffective. In today’s digital world it’s not enough to compile data from your Dealership database, or to do buy client list for Direct Mail saturation campaigns. 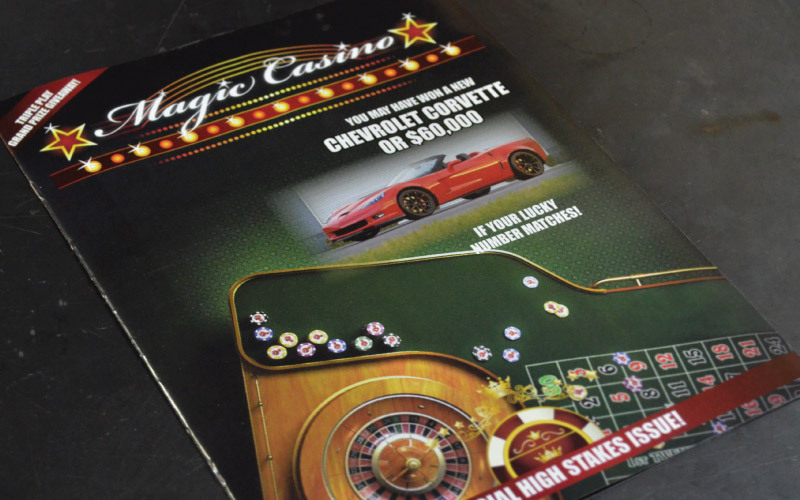 Your direct mail campaign’s need to be timely, targeted, actionable and measurable. iCrew Direct Mail methodology and industry leading analytics combine multiple offline predictors with specific online behaviors to compile the best data driven direct mail available in the automotive dealership marketing space. But we don’t stop there! iCrew Direct Mail implements cross channel marketing strategies with email and call center services to ensure the highest response rates in the industry. In most cases iCrew Direct Mail doubles and triples the industry average conversion rates. Dealers don’t have to take our word for it because we measure and provide reporting to show maximum results for our dealer client direct mail campaigns.